The Graffiti Van is both a moving light installation and a mobile art studio connected with the project grant “Kunstkommunikation 2010“. From the middle of October to the middle of November Nikola Dicke will drive through the Steinfurt district in her Graffiti Van. 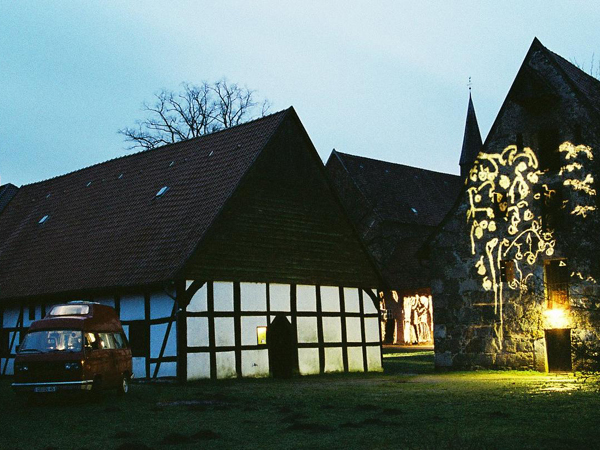 Individual light drawings may be ordered for private rooms or facades - graffiti made of light, created just for a few hours.